Visit Acura of Milford to see all the hottest models on the road and to check out our extensive MDX inventory. The new Acura MDX gives you lots of room for loading. 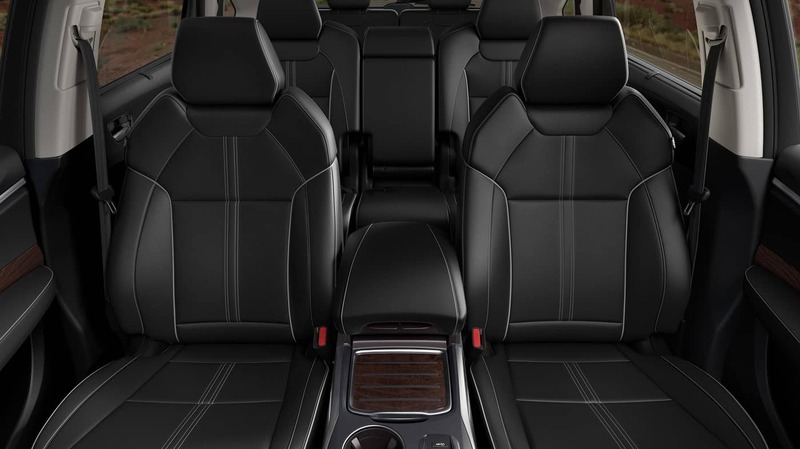 There is 43.3 cubic feet of space behind the second row of seating and 90.9 cubic feet of space when you have all the rear seats folded down. Things are more limited in the INFINITI. With just 40.8 cubic feet behind the second row and only 76.5 cubic feet of cargo space overall. These models have a similar starting price point, but the 2018 MDX feels like a much more luxurious vehicle. When the weather is nice in West Haven, open up the power moonroof. And when visibility is low, rely on the automatic high/low beams. 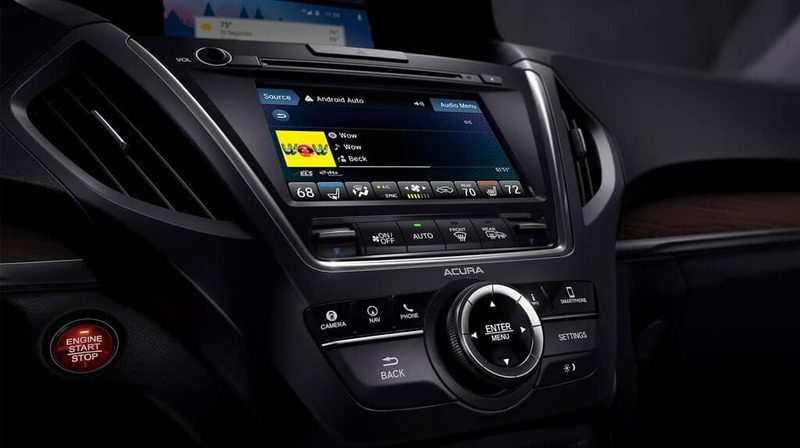 The cabin is filled with high-tech features like a dual dashboard-display that handles cabin controls and infotainment, and an eight-speaker stereo with AHA internet radio. The QX60 does not come standard with a sunroof, relies on manual high beams, has one display screen, and a stereo with only six-speakers. This luxury SUV is ideal for families or anyone who spends a lot of miles on the road and needs a lot of capabilities at their disposal. And as long as you follow these basic maintenance tips, your MDX is poised to perform for years to come. Take a tour and test drive near Stratford, and count on the team at Acura of Milford to approve you for financing. Visit us soon, and contact us with questions along the way. **5,000 pound capacity is with optional AF cooler.